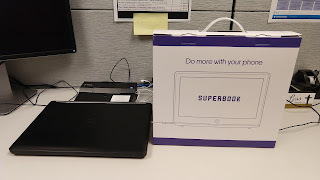 I could never understand why some companies give out pricey, overpowered laptops to employees that do not need it. I'm talking about schools and local government... if you are in the buisness of making money, no need to cut cost here. 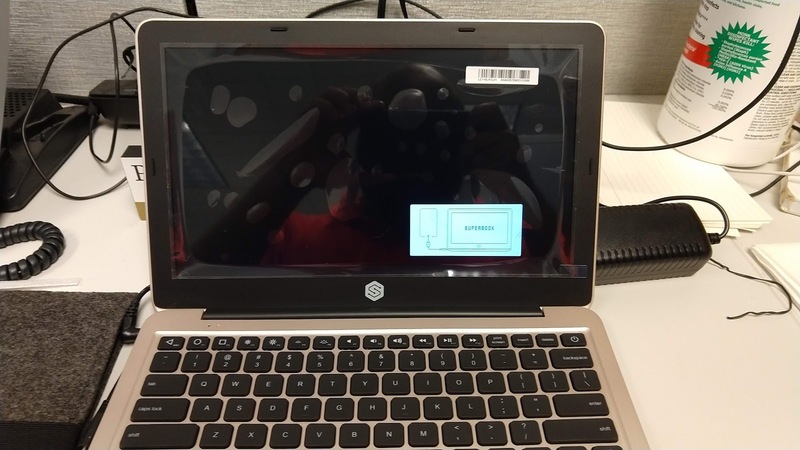 I remember the IT community not being too excited about Chromebooks. At first, I did not see the future but Google was betting on it's cloud service and slowly they have taken hold. If you don't need any 3rd party software to do your work. A Chromebook is great! Virus protection, cloud backup, office suite always up-to-date. 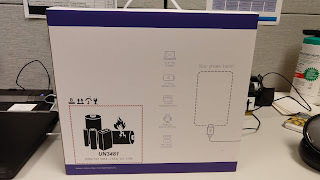 I get it now - granted you can support the always-on connection and understand what is impacted when used offline. 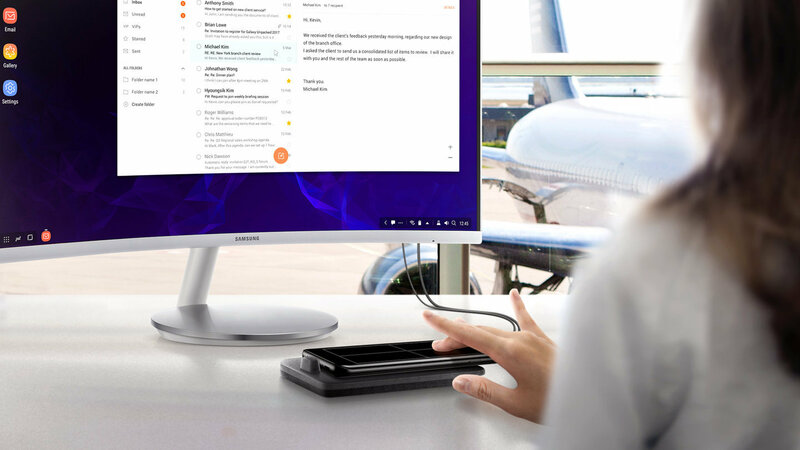 I spoke a few posts ago about Samsung's DeX system. I think it is great for people that can get away with using G Suite or Office 365. No laptop or Chromebook needed. Run everything off your phone! 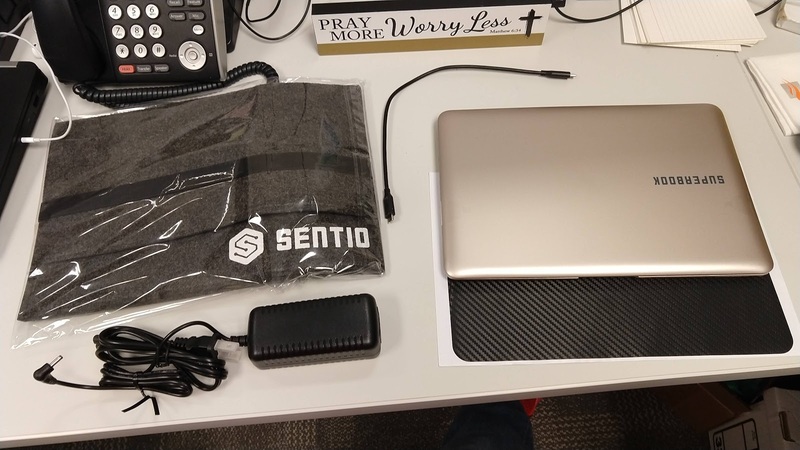 Just add a keyboard, monitor, and mouse and you basically have a ChomeTop experience. This isn't just screen mirroring, DeX is an OS optimized for monitors, built into the S8 and above devices. The S9 Note can even use a standard USB-C hub with hdmi and usb. 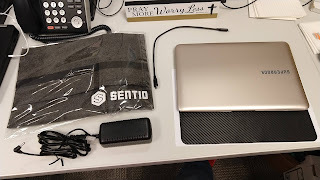 A couple of years ago on Kickstarter, I backed a lapdock called The Superbook by Sentio. After missed shipping dates... 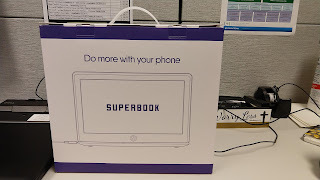 I thought this might be a case of a company making to many promises... but it came THIS WEEK. 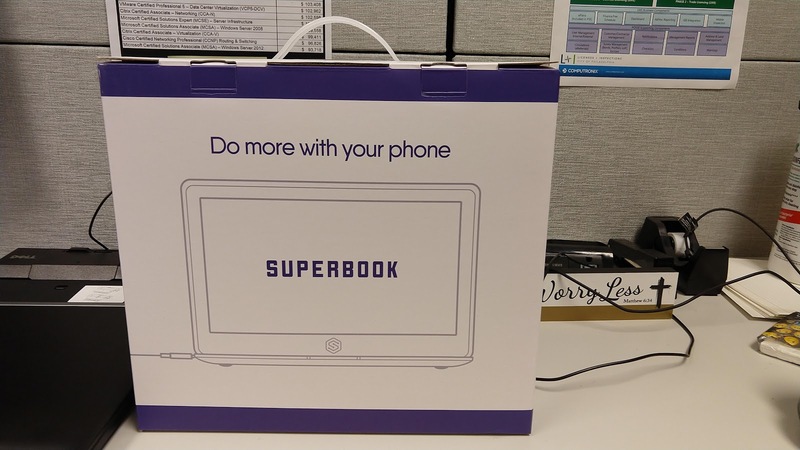 Perfect for #travel: the #Superbook . Transform your phone into a laptop📱➡️💻 . Super convenient for #MWC17 in #Barcelona! I really like where the Superbook is going... my only issue here is that it needs a 3rd party app (by Sentio), unlike Samsung's DeX. 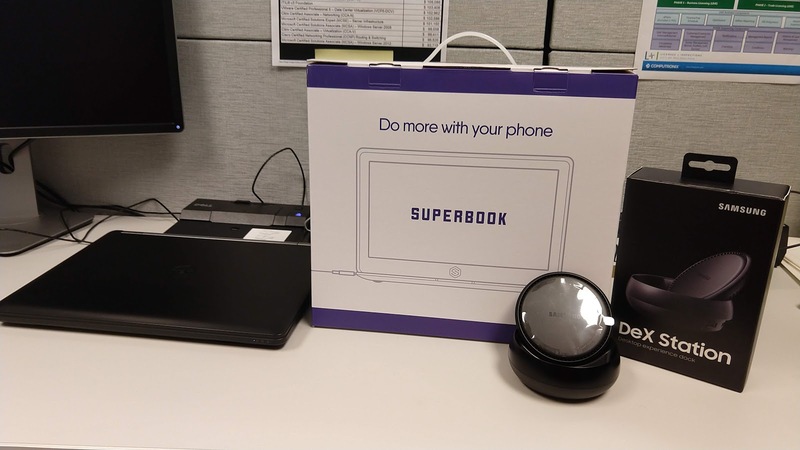 This is a good thing for non-Samsung devices. A lapdock that will work with DeX is the Mirabook by Miraxess. I wish I also bought into this unit when it was on Indiegogo. I contacted the CEO on Twitter and he got me in touch with the sales/marketing manager who showed me the device during a video chat last week. After this video call, I found myself on Reddit checking in on the IT community... turned out many others are using DeX for work and personal. 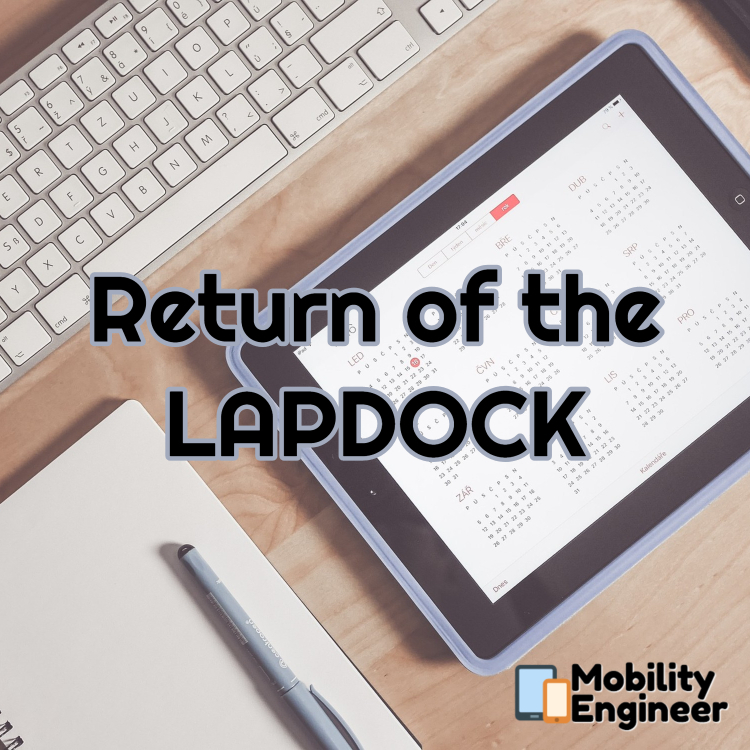 To my surprise, another lapdock has been on the market, HP's Elite X3 Lapdock. 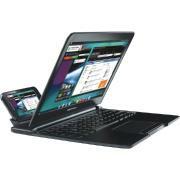 Originally, HP made this dock for Windows Mobile devices... turning your phone into a full laptop. Carrying a phone and a tablet is a bit much. Then if you need a photo that you captured from another device you will need to use Bluetooth, NFC, or email to get it to the device you need. This solution saves the need for two data plans, give you a large screen and keyboard, also keeps your data safe as the lapdock holds no data.